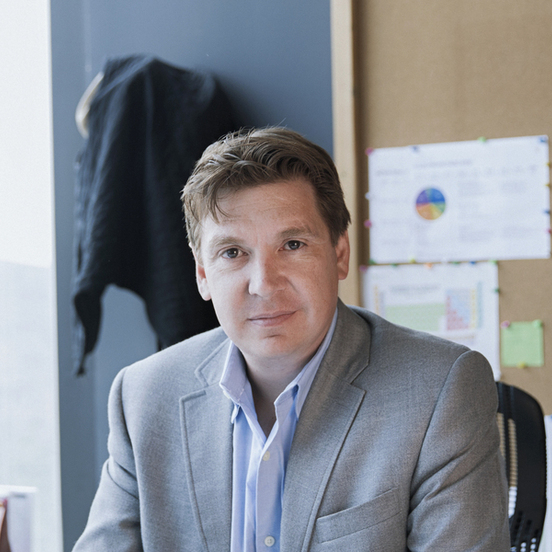 Carlos is Founding Partner, President & CEO of Orange Investments. He has broad real estate experience as a consultant and developer, as well as in project structuring with institutional investors. He has managed every stage of real estate projects, from the pre-planning to the successful delivery of more than one million square meters of development. His wide work experience covers residential, mixed used, commercial and office buildings in different Mexican cities. 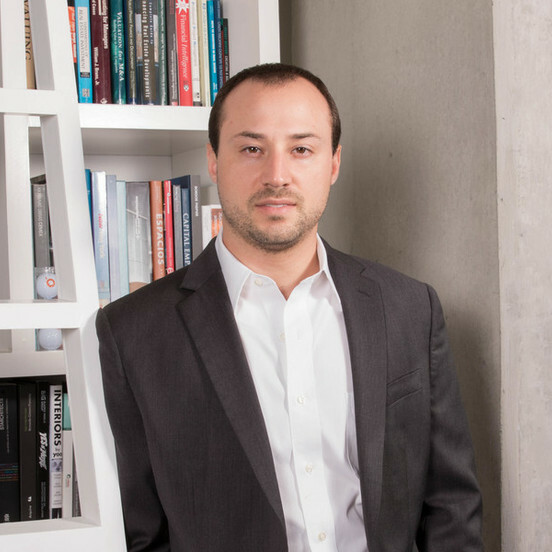 Carlos has a Master in Business Administration (MBA) from Duxx and postgraduate studies at the University of Virginia Darden School, as well as at the Harvard Graduate School. He is the author of “Desarrollo Inmobiliario: Integrando las Piezas”, the first real estate development e-book, in coordination with Tecnológico de Monterrey. José is Vice President and Founding Partner of Orange Investments. He is responsible for the Business Development department. 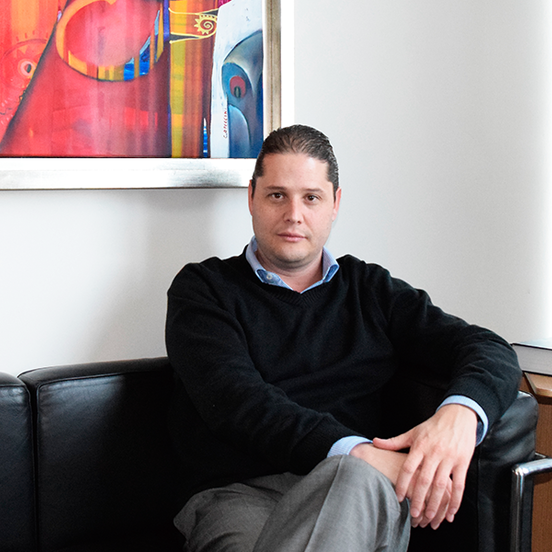 Baloys is the Commercial Director of Orange's Intelligence Unit, where he collaborates and contributes in the analysis and consulting of real estate projects. He created the consulting department at TINSA, an international company with offices in Europe and Latin America, where he was appointed Director of the area. He led a multidisciplinary team in Mexico, Peru, and Colombia. Baloys graduated from the Facultad the Arquitectura de la UNAM, with a diploma in Marketing at ITESM Ciudad de Mexico. He holds a Masters in Real Estate Promotion by Anahuac del Norte. He has spoken at different national conferences. He is assistant professor for the Masters taught to national AMPI affiliates. Jose Carlos is a Business Partner at Orange Investments. He has broad experience in real estate projects and expertise in architecture and urban planning. He has participated in several residential, industrial, commercial and office projects, executing and delivering them with efficiency, top-notch quality and functionality. José Carlos has more than 20 years of experience in national and international real estate projects. He earned a Master Degree in Architecture: Critics and Projects at Universidad Politecnica de Cataluña and he collaborated with international firms such as SOM in Chicago. Ernesto is Senior Partner at Orange Investments Costa Rica. He has over 15 years of experience in Investment Banking and Management Consulting. His career started at JPMorgan Mexico and New York where he worked mostly on merger and acquisitions (M&A), valuation, fund raising, and structuring of investment vehicles and debt instruments. Ernesto arrived in Costa Rica in 2008 to work with Mesoamerica Investments, the largest Private Equity and Management Consultant firm in Central America where he advised various industries in the region. 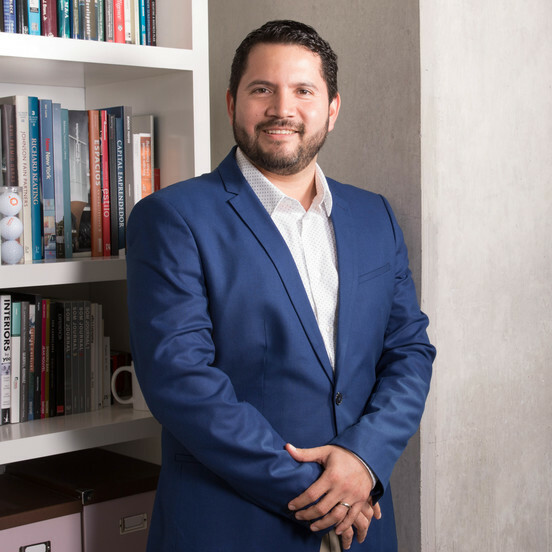 Ernesto obtained his MBA from London Business School, got a diploma in corporate finance from University Sup de Co in France, a diploma in Economics from McGill University and is major in Finance by ITESM. He has over 25 years experience in a family owned conglomerate involved in construction, specifically electro-mechanical services. Work ranges from large scale hydroelectric projects in Central America to commercial HVAC systems. Clients have included Abbot Laboratories, Intel, Hewlett Packard, Four Seasons Hotel, and JW Marriott. He is also an active member of the board in GLA, a logistics service company with offices in Florida and Costa Rica; as well in Legacy Real Estate Group, owners of Sotheby’s Real Estate Master Franchise for Mexico and Costa Rica as well as the Century 21 Franchise for Central America. Max is a founding partner of Hacienda La Libertad, a working cattle ranch with a focus on conservation hospitality in Guanacaste, Costa Rica. He earned a Business Administration and Economics diploma from Greensboro College in North Carolina and an MBA Executive Program from IPADE Business School. Director of Human Capital at Orange Investments®. 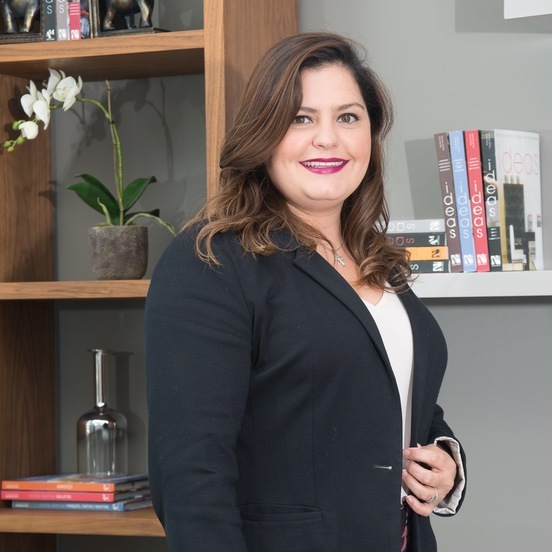 Having begun her professional career at age 16, she has worked for Human Capital departments of national and multinational companies, in industries as wide-ranging as telecommunications, food and drink, IT, petrochemicals and real estate. Dora’s commitment to the area of Human Capital emerged from her enthusiasm and research on the best ways to achieve a good work-life balance. She is also a member of ERIAC Capital Humano, whose magazine has published several of her articles. Her achievements notably include the implementation of programs to reduce turnover and increase employee retention, as well as labor inclusion projects for people with disabilities. Dora has had the chance to work in a variety of countries and with different cultures. That sensitivity to the international market has allowed her to set up mechanisms to improve the quality of life at her workplaces. She has accumulated a wealth of experience in attracting talent, personnel development, strategic planning and organizational culture. 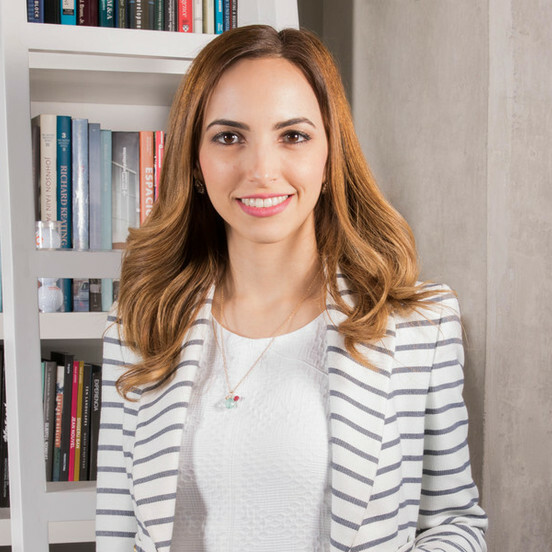 She has a degree in International Relations and Human Capital from the Tecnológico de Monterrey Campus Monterrey and has completed further studies in International Business Development at the University of Jönköping, Sweden. Roberta is a research enthusiast who has seen Orange Intelligence Unit come to life since 2009. Expert on real estate consulting for high net worth clients, family offices, companies and government. 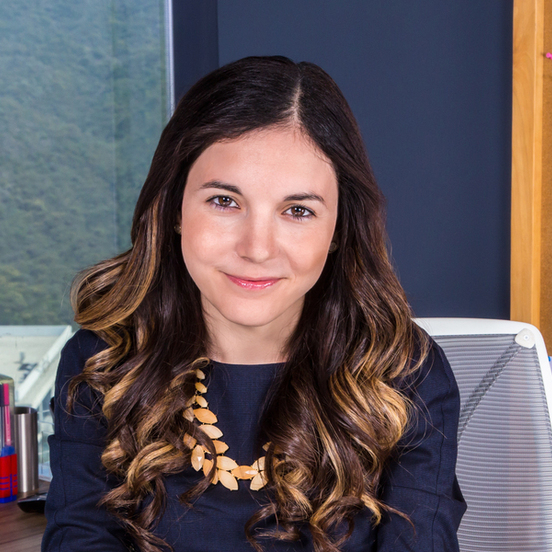 She has led + 70 advisory services in Mexico, Colombia and Central America with one goal in mind: to decode market data into insight and help clients make better informed decisions. She deeply believes that for investment to be successful and for an amazing project to be delivered one thing is needed: vision. That is exactly what Orange Intelligence is all about! Passionate architect professional with a MSc in Real Estate from Delft University of Technology in Netherlands. Jorge directs the Financial Planning department at Orange Investments. He has actively participated in several real estate development projects, whose combined value exceeds 250 million dollars. 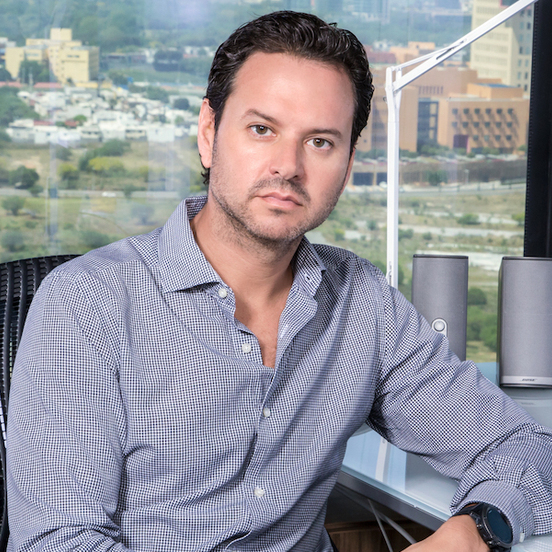 He holds a degree in Industrial and Systems Engineering from Tecnológico de Monterrey and earned an MBA with a degree in Finance from the University of Texas at Austin. Certified in AMIB Figure 3, by Deloitte in ‘International Financial Reporting Standards’ with a focus on innovating in management and in the quest to operate to obtain the highest profitability of Orange Investments and the group of related companies. With ability to organize and coordinate work teams to efficiently assign tasks, processes and delivery times and create value for group decision making. Certified civil engineer from Tecnológico de Monterrey with a master's degree in finance from EGADE Business School. Alfonso has more than 10 years of experience in the industry of construction and management of industrial and vertical mixed-use projects in all its phases throughout the republic. 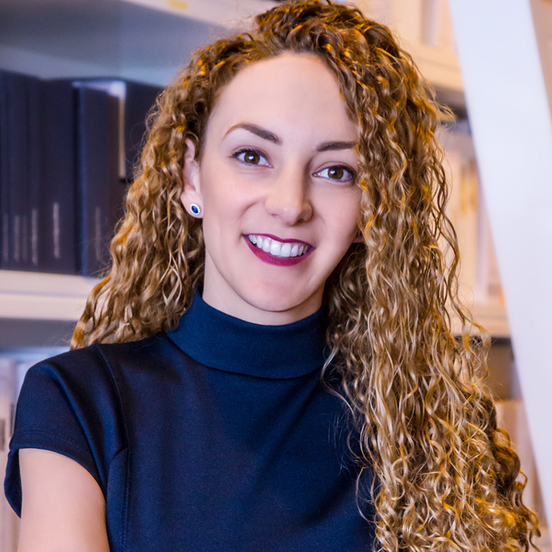 With a degree in Architecture from the University of Monterrey and a Masters in Interiors Architecture from the Polytechnic University of Madrid, Sandra has participated in iconic projects, specializing in real estate developments. With more than 15 years of experience in business administration, she has been a member of Orange Development since 2016, being the BUM that manages the largest number of projects in development simultaneously. Javier Juarez is a dedicated Civil Engineer graduated from ITESM Monterrey specialized in project management and unitary costs. With over more than 17 years of experience, Javier has planned and directed the execution of technical, economic and administrative functions of several projects such as mixed used, retail, vertical and horizontal living. 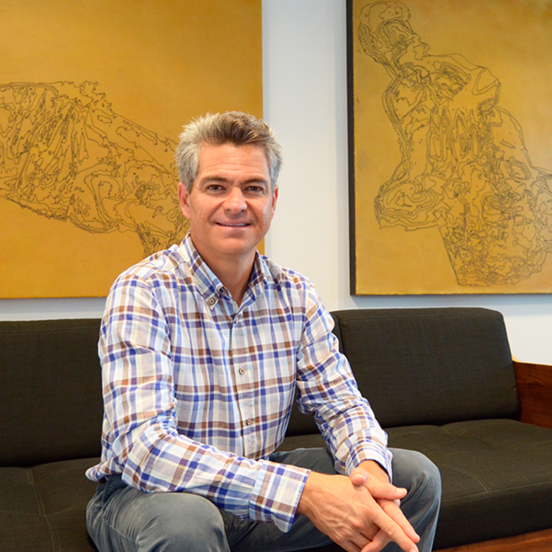 Through his work as a Business Unit Manager in the Development area, he has been involved in master plans design working with some of the most important architecture firms around the world. He is currently leading the two biggest projects in Orange Investments in terms of development area. “The greatest challenge is to create projects that inspire and connect people”.